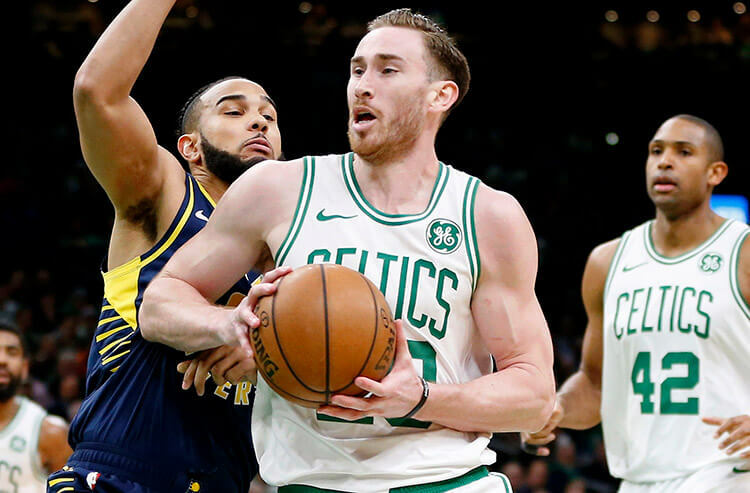 While college hoops take center stage this month, there are still 16 NBA teams are in action today across Friday’s card. Although there is no marquee game, there are three double digit spreads, and three game totals over 230 points. Expect a high scoring night as we provide you with the must-read notes from around the Association to help you make the best daily wagers. The Hornets travel to Washington having lost seven of the most recent eight games on the road versus the Wizards and posting 9-23 record on the road overall. Kemba Walker is coming off a 40 point double-double night where he shot 14-of-20 from the floor. He’s in a favorable spot today versus a Wizards team surrendering 23.9 points, 6.1 boards, and 9.0 dimes per game to opposing point guards. Look for Kemba to find success from the floor, as well as through the passing game versus a Wizards defense ranked 27th in opponent assists per game. Take Over his points, rebounds, assists total of 38.5. The Kings are 9.5-point underdogs as they travel to Philadelphia to take on a 76ers squad who have won 13-of-19 home games. Although the 76ers have slowed down scoring over their most recent three games, they are still the highest scoring first half team at home averaging 61.4 points. The Kings have also been efficient early on in games and are tied for fifth in road points in the first half with 58. Take the first half game total Over 117.5. 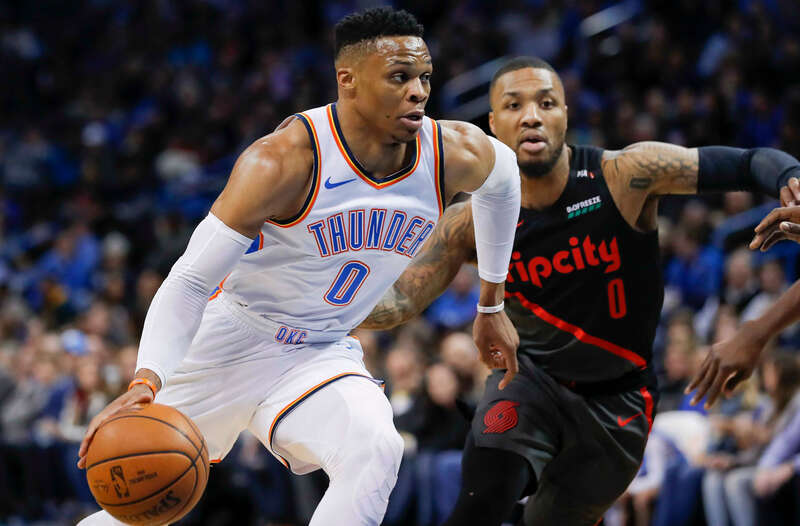 Portland are 8-point road favorites as they travel to New Orleans to take on a Pelicans team who have lost five straight. Portland’s Al-Farouq Aminu is in a great spot today versus a Pelicans team surrendering an average of 24.4 points on 48.9 percent shooting, and 9.8 boards to opposing power forwards. In the prior two meetings, Aminu shot 6-of-11 from the floor, including two made 3-point shots, and 10 boards. In the second game, he shot three of six from beyond the arc for 15 points and logged eight boards. Expect similar numbers today and back Over his points, rebounds, assists total of 16.5. The Phoenix Suns are surrendering 56 total rebounds per game, and 11.5 offensive ranking them 29th in the Association. Although the Rockets are not a good rebounding team overall, Clint Capela has been very efficient averaging 12.5 a game - 7.9 on the defensive end and 4.6 offensive. He has logged no less than 12 rebounds over the most recent three games and should once again be a factor on both ends of the court against a Suns team that surrenders an average of 16.5 boards to opposing centers. Take Over Capela’s rebounding total of 11.5. 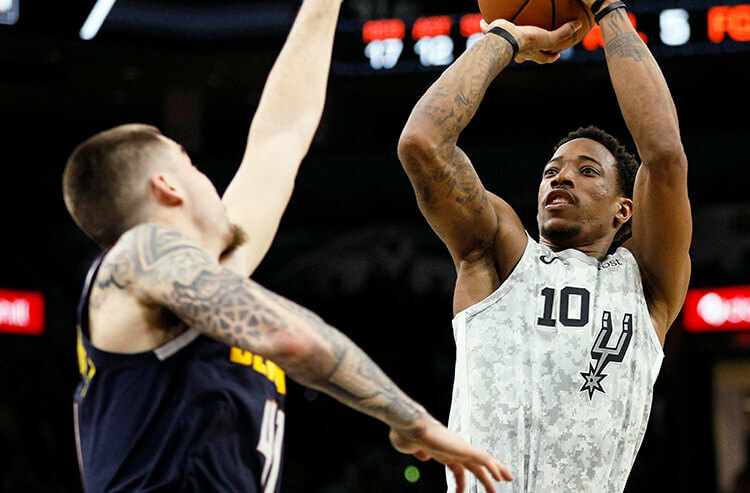 The Spurs are 13.5-point favorites as they take on a Knicks team without Dennis Smith Jr., and Frank Ntilikina. The Spurs have won 13 of the last 15 overall at home versus New York, and five straight home contests overall. The Knicks have struggled early on in games averaging 47.7 first half points over their last three. They are up against a Spurs team averaging almost 10 more first half points at home at 57.1. Back San Antonio on the first half spread of 7.5. WANT EVEN MORE FREE NBA PICKS? SEE WHAT WHO OUR COVERS EXPERTS LIKE TONIGHT!